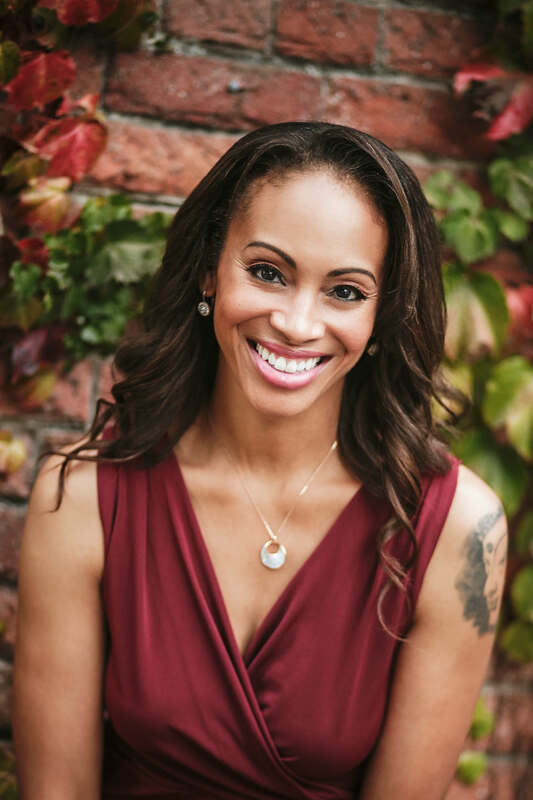 Dr. Andrea Pennington is an integrative physician, acupuncturist, meditation teacher, and international speaker who is on a mission to raise the level of consciousness and love on our planet. As a personal brand architect, media producer, and communications specialist, she leverages her 20+ years of experience in broadcast and digital media to proudly help healers, Light workers and coaches to bring their brilliance to the world through publishing and media production with Make Your Mark Global Media. Dr. Andrea is also a bestselling author, international TEDx speaker and documentary filmmaker. For nearly two decades, she has shared her empowering insights on vitality and resilience on the Oprah Winfrey Show, the Dr. Oz Show, iTV This Morning, CNN, the Today Show, LUXE-TV, Thrive Global and HuffingtonPost and as a news anchor for Discovery Health Channel. She also produced a four-part documentary series and DVD for Gaia entitled Simple Steps to a Balanced Natural Pregnancy. Dr. Andrea has appeared in many print publications including Essence, Ebony, Newsweek, The Sun, Red, Top Santé and Stylist. She has also written or contributed to 10 books. As host of the talk show, Liberate Your Authentic Self and as founder of In8Vitality she blends her ’nerdy’ mix of medical science, positive psychology, and mindfulness meditation to empower us all to show up authentically, love passionately, and live with vitality. That still, small voice suggested that somehow, someway I would get beyond the misery and drudgery I felt life to be.